My head is still spinning from a recent trip to London to view the new fabric collections. Twice a year the fashion production world gathers in London for a very special event, Textile Forum is THE trade show for Couture and bridal designers. So off to London I go, armed with a cappuccino, a notebook, and that modern day visual recorder, my trusty iPhone. It's held in a very special place. One Marylebone sits at the top of Great Portland Street, with all the hustle and bustle of Euston Road passing by. But inside it is the most stunning space, with architecture that just inspires. The staircases are a magical place to pause for a while, they are straight from a fairytale. Pippa Middleton was ahead of the trend and before the curve! There was Guipure lace a plenty in both traditional and more modern geometric designs. This is a fabric trend of the moment. Made popular by the bohemian trend, often in softer fibres such as cotton so that they drape and flow. But now with a clean and modern feel to them, more city chic modern bride. Laser cut motifs are everywhere too, leaf patterns falling down a panel of soft tulle, and 60s inspired florals too. Silver, gold, rose gold on tulle. Subtle colour with tiny beads and sequins that glint in the light. Often in modern and clean shapes and designs, perfect for a bride with a fine art vibe. They could be used to dramatic effect in an all over design, or shapes could be cut from the Lace to add subtle accents. This is so much more subtle than diamanté bling, and I can’t wait to incorporate this into my designs. With gorgeous surface texture, with large scale flowers, cording, beads and sequins. So romantic and pretty, large floppy laser cut flowers and leaves on soft tulles and on Lace backgrounds. A modern take on the country bride. 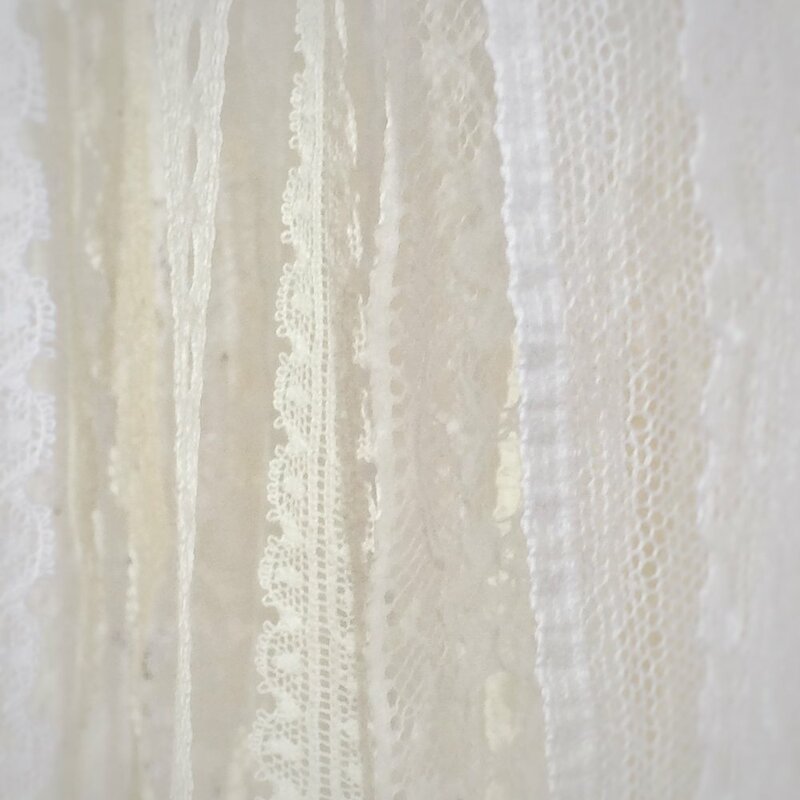 Tulles and soft fabrics galore, all waiting to be incorporated into the trend for softer skirts and more floaty bridal gowns. Think of the reinvented Burberry coats of a couple of seasons ago, the geometric patterns in Cluny Lace put Nottingham Lace back on the radar. But there’s softer floral laces too, and edgings a plenty, which could be used to great effect with soft tulles and chiffons. And it’s made on old fashioned Leavers looms in England! Yes! Perfect for a winter bride, allover feather embellished fabrics, perfect for a bridal cape or collar, and fabrics embellished with soft wispy feathers for a soft romantic feel. So I headed home with a notebook full of scribbles, an iphone full of images, and a happy heart from catching up with old friends. And I'm left feeling so inspired that my head is full of design ideas! It is the perfect designer day out!